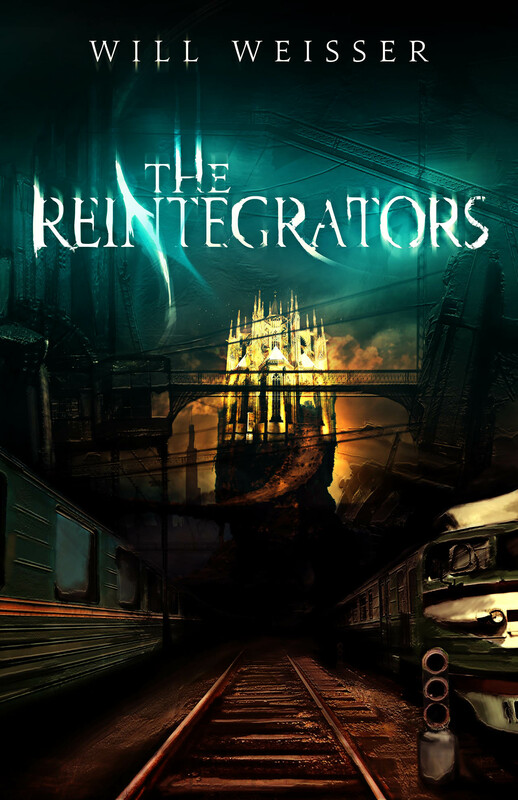 Those of you who follow me on Twitter may already know that I gave up trying to get my first novel The Reintegrators published about a month ago. A full discussion on why, and about traditional vs. self-publishing in general, will have to wait for a full post-mortem on the project. For now I just wanted to take the opportunity to update everyone on my progress as I prepare the book for self-publication. I’m still unsure as to which concept I’ll end up going with or how exactly it will differ from the final cover. Any thoughts you have are appreciated! Welcome to Oakmont Academy. Study hard, make friends, and whatever you do, don’t get lost in the Metaverse. Teddy Cartham is desperate to find a way to help his mysteriously catatonic father, but a crippling panic disorder and his disastrous grades have left him with few options. 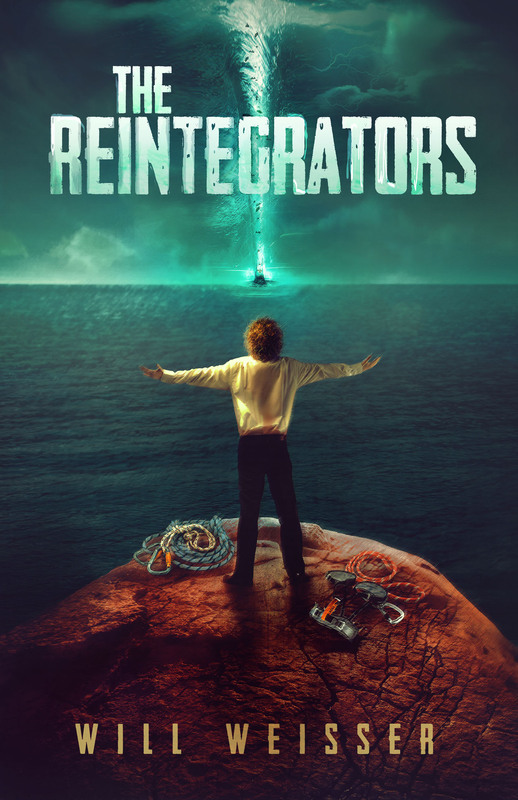 Teddy believes his luck is changing when he receives an invitation to attend the elite boarding academy where his father once taught, until he uncovers a shocking secret: the seemingly senile math professors at his new school are actually Reintegrators, a secret cult of alternate universe explorers whose origins stretch back to ancient Greece. Teddy learns he has inherited the mental ability to travel between universes, a gift which brings both opportunity and danger. With the help of his classmates, he searches a maze of bizarre alternate worlds for the key to his father’s shattered mind. But can he overcome his fears and unravel his own twisted memories in time, or will he end up sharing his father’s fate? The first design is aesthetically more pleasing, but the second is more exciting and intriguing. I like both, though.